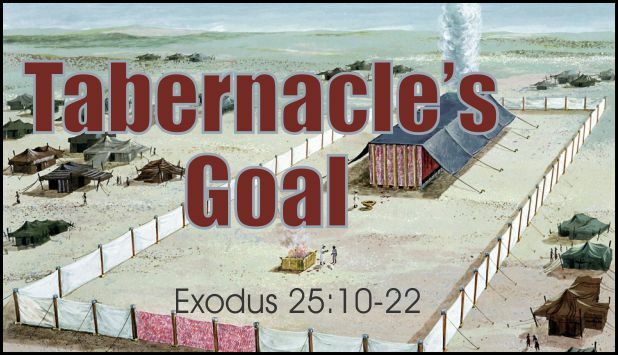 Description God’s instructions to build the tabernacle began with the ark in the Holy of Holies. This is the goal. This is driver behind everything in the tabernacle.